Tech Athletics has a new official pizza. For the next four years, Georgia Tech IMG Sports marketing will be partnering with Cowabunga Inc., a local Domino’s Pizza franchise which includes 63 Domino’s locations around metro Atlanta. The Domino’s partnership is unique at Tech because it includes stadium concessions, sports marketing and campus dining. “In addition to exclusive Pizza concession rights at all Georgia Tech athletics venues, the sponsorship includes a year-round sports marketing program to promote Domino’s to 1.4 million Tech fans and alumni living throughout metro Atlanta,” said the Domino’s Pizza press release. Domino’s will also be the only pizza delivery service to accept Buzzcards for on-campus deliveries. “We believe that students will appreciate the opportunity to use BuzzFunds and Dining Dollars to have food delivered, wherever them may be on campus, whenever they may be hungry,” Steele said. 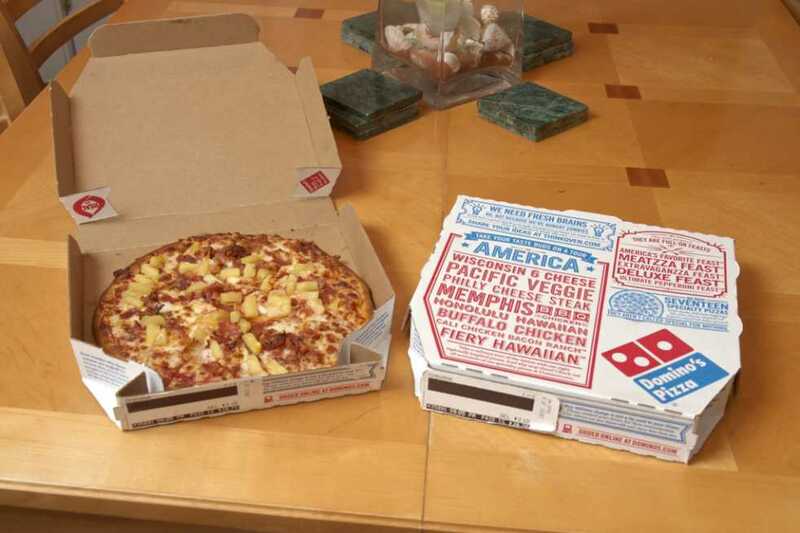 “Domino’s delivers a wide range of top quality products and is a well-respected brand very near campus,” Steele added. In 2012, Tech partnered with IMG college, the nations leading collegiate marketing firm, creating Georgia Tech IMG Sports. Since then it has helped facilitate deals like the one with Domino’s.